Many organizations are looking to migrate from Active Directory to JumpCloud’s Directory-as-a-Service®. There are a variety of reasons for this transition from a legacy on-prem directory service to a cloud identity management provider. Many of the most critical reasons have more to do with where the IT market is rather than being specific to features and functions. However, those play a role as well. The directory services market really came into the mainstream IT market with the advent of LDAP. Our advisor, Tim Howes, was on the team that invented LDAP and started a significant generation of IT management and control. LDAP became a core protocol in the most successful commercial directory service, Microsoft Active Directory. AD made a lot of sense when it came out in 1999 because the world was virtually all Microsoft and located on-prem. Active Directory tightly integrated with Microsoft’s email server, Exchange, and that made it a no-brainer for IT admins. Over the past decade, though, the world has started to shift to a different IT model. The cloud became mainstream with Google Apps for Work (now known as G Suite), AWS, Salesforce, GitHub, and more. Users started to shift to Mac and Linux devices rather than just using Windows. In fact, only one in five devices is now Windows (Forbes). In addition, IT organizations started shifting their data centers to AWS, Azure, and Google Compute Engine. All of these changes made Active Directory less relevant in today’s modern IT environment. The challenge for IT became how to migrate away from Active Directory. That was a significant issue over the past few years as there was no solution available. With the advent of Directory-as-a-Service however, IT organizations had an alternative to Active Directory. 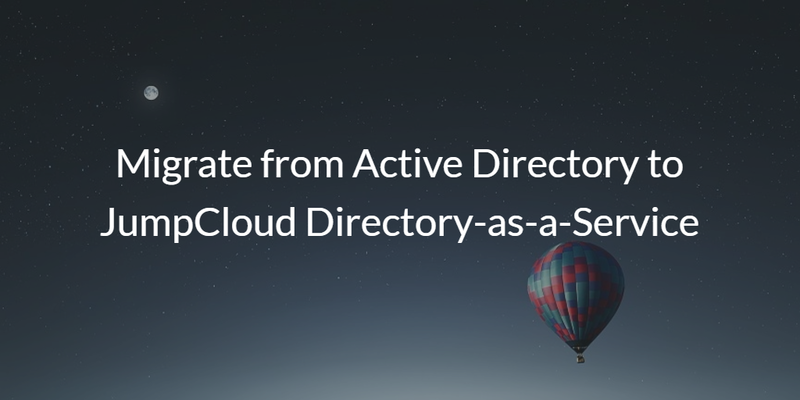 Our cloud directory wasn’t just a direct replacement for Active Directory, which wouldn’t have worked as the IT landscape changed. It was Active Directory and OpenLDAP™ reimagined. The unified cloud directory service enabled cross-platform environments whether located on-prem, in the cloud, or around the world. The virtual identity provider is delivered as a cloud-based, SaaS service allowing IT organizations to leverage what they need and only paying for that amount. Identifying that Directory-as-a-Service can serve as a replacement for AD is only the beginning. The next step is to migrate Active Directory to Directory-as-a-Service. 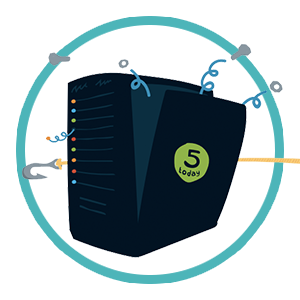 The positive here is that we offer an Active Directory migration guide to make the change. Active Directory Bridge will migrate users from AD and import them into the cloud directory. Also, IT admins can leverage AD Bridge as a mechanism to run both directory services side-by-side until the migration is complete. This helps reduce risk for IT and end users. If you would like to learn more about how to migrate from Active Directory to Directory-as-a-Service, watch the webinar above with an interview from a company that did just that. 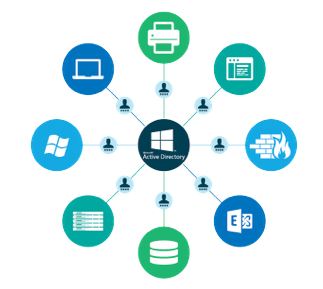 For a step-by-step guide of what the migration process looks like, check out that Quickstart Guide to Active Directory migration. Of course if you have individual questions about your unique infrastructure, don’t hesitate to reach out to us directly. Or bypass us and get your hands dirty by simply signing up for an account. Your first 10 users are free forever.